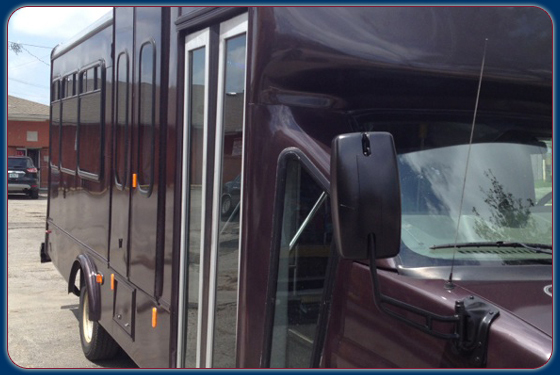 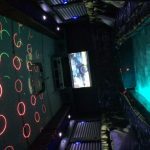 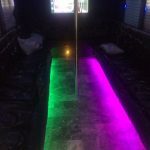 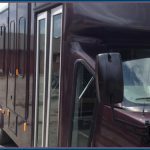 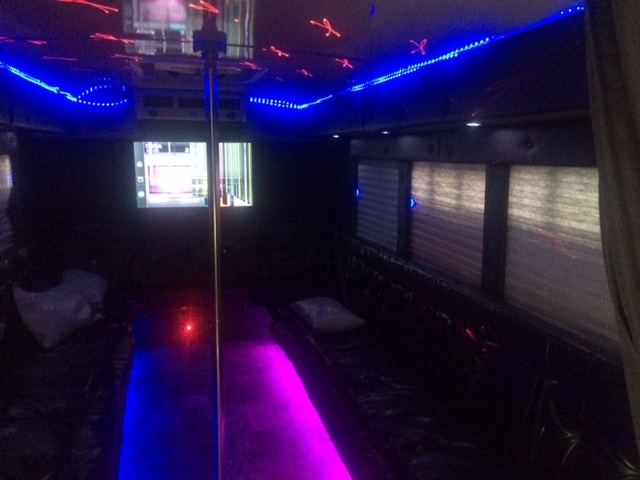 Book your next group transportation with us. 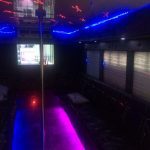 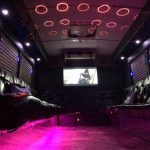 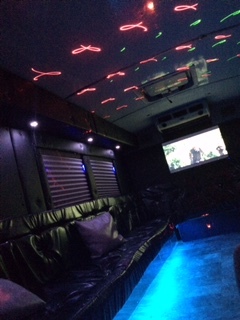 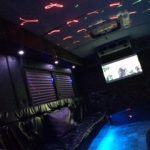 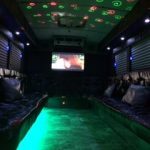 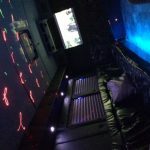 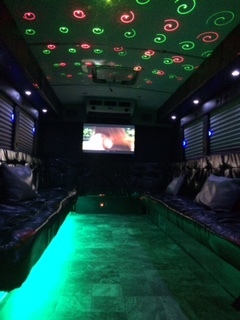 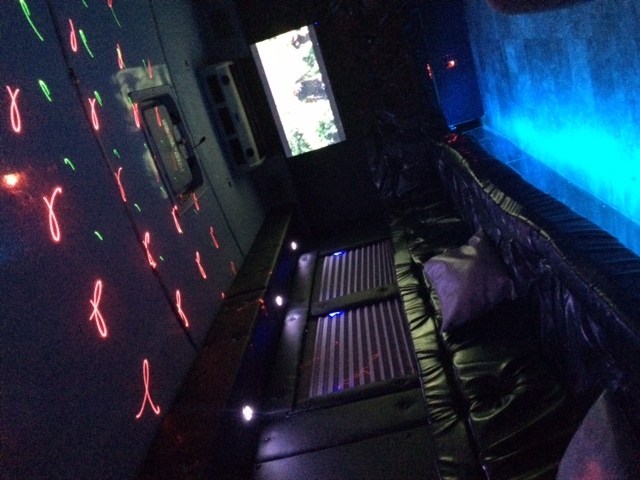 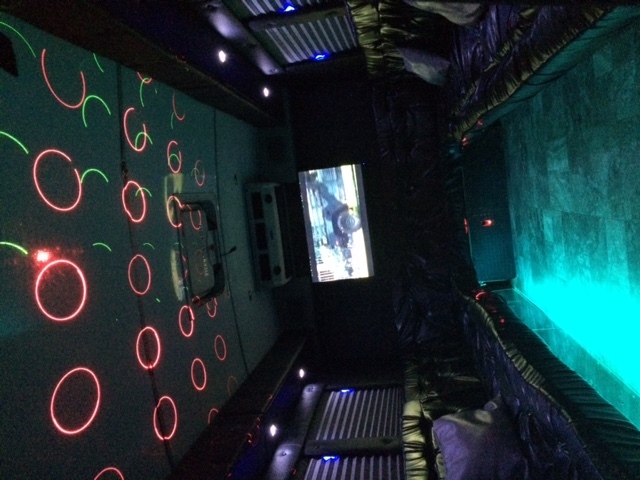 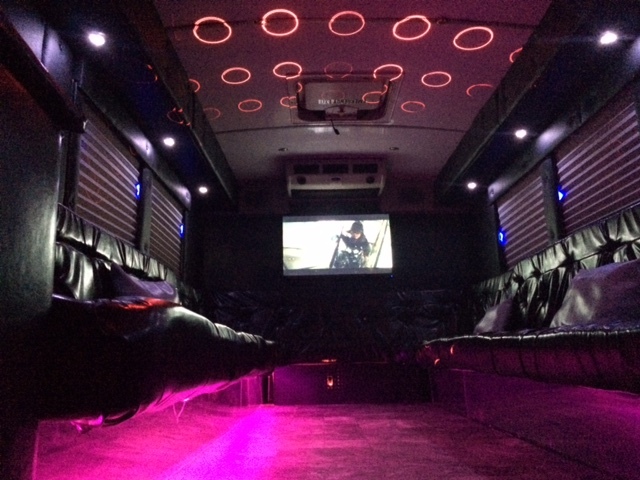 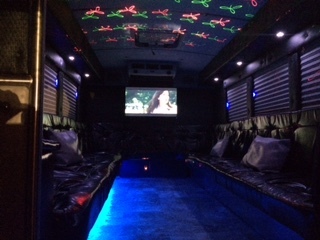 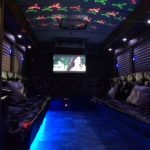 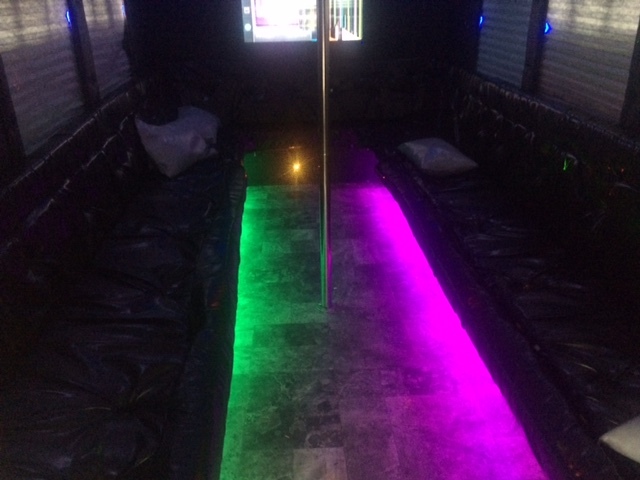 This Dublin Party bus has the entertainment that you need on board. 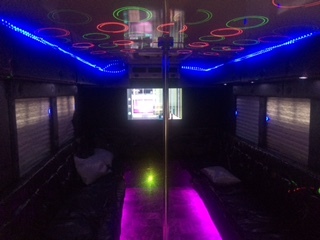 Could fit a party of 10.